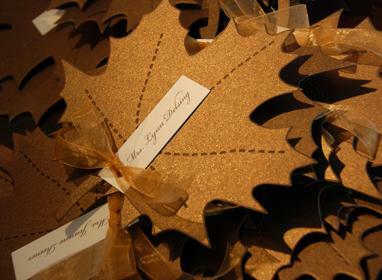 As we prepare for our family events or the big Thanksgiving dinner, here are Autumn inspired placecards that would be perfect for table assignments or as buffet markers to let everyone know what's inside that fantastic pie! 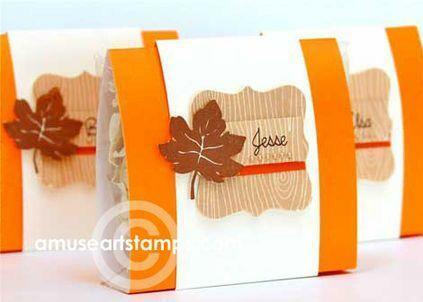 These are simple, yet so elegant - these could even be beautiful for an Autumn wedding. 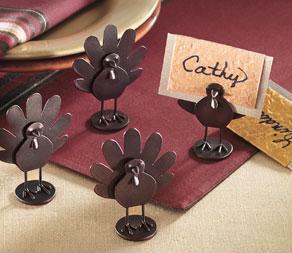 These little adorable turkeys are from wrapables.com.